Home / Captain America / Captain America: The Winter Soldier / Iron Man / Marvel / movie news / Captain America: Civil War - Teams Revealed in Concept Art! Captain America: Civil War - Teams Revealed in Concept Art! 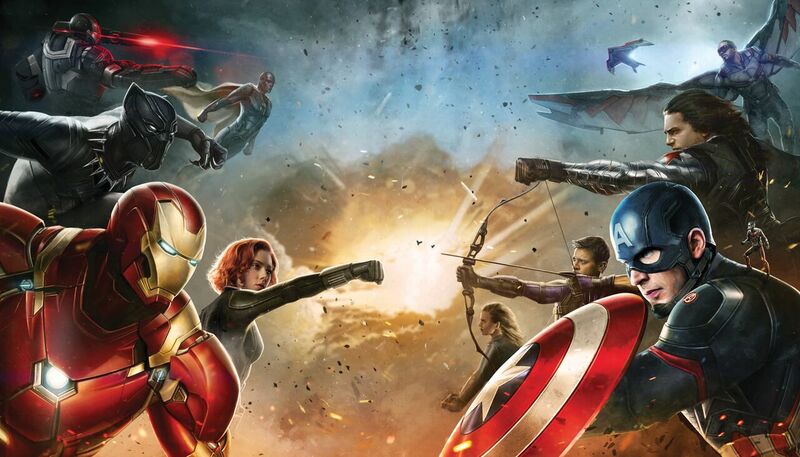 New concept art for Captain America: Civil War reveals Cap and Iron Man's new teams! And several of the choices are surprising. 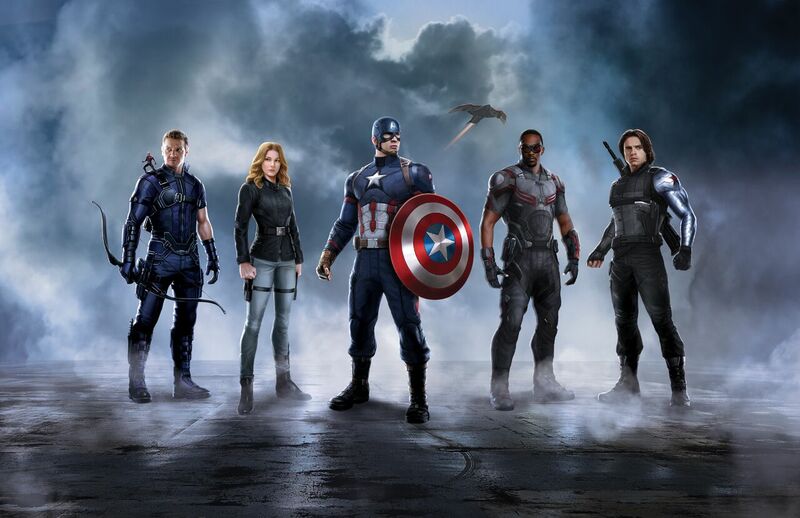 Captain America's team features Hawkeye, Falcon, Winter Soldier, Ant-Man, and Sharon Carter, aka Agent 13. 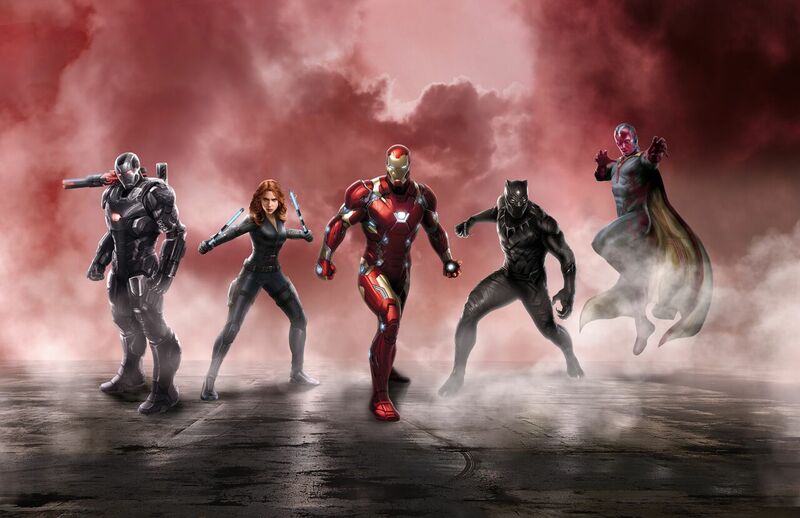 On the other side, Iron Man's team includes War Machine, Vision, Black Panther, and Black Widow. At first glance, Iron Man's team definitely has the strength advantage. Aside from Cap and the Winter Soldier, his team is entirely normal humans with tech. Vision is nearly Thor or Hulk level strength, so Cap is clearly the underdog, which should make for some interesting set pieces. Of course, characters like Spider-Man and Scarlet Witch are not present in these concept art pieces and being concept art, not everything is finalized, but it is certainly interesting. Please comment below with your thoughts! And check back later this week for my extremely late review of Ant-Man, which I will hopefully see soon.